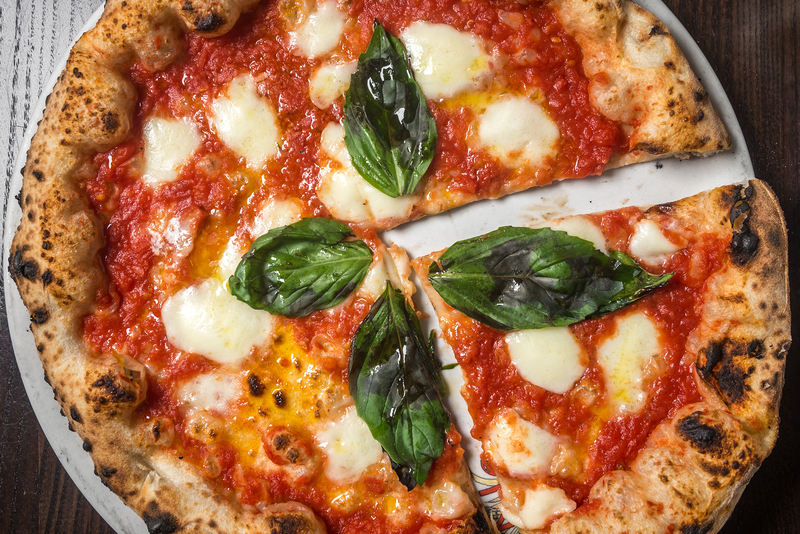 There’s barely anyone in the world who can say no to pizza. Whether you’re sharing a pizza over a movie with friends or delightfully feasting on your pan pizza for lunch with family, a pizza is made for all occasions. Pizza is fast becoming the staple diet of Bangalore’s IT crowd. Hence, it comes as no surprise that Bangaloreans are very particular about how their pizzas should taste. Here are the top spots that satisfy Bangalore’s pizza cravings! The variety of pizzas, from wasabi & mayo topped to chocolate & banana topped, is not only awesome but also delicious! If that’s not enough, Onesta also offers delightful mini desserts for just a hint of sweet, tangy goodness. If you thought Stoner was only about frozen delights, you were mistaken. Their fusion pizzas like Butter Chicken pizza & Desi Margherita pizza and kid-friendly pizzas make Stoner a favorite amongst pizza lovers! Classic pizzas with simple toppings at a pocket-friendly price is the USP of BB’s Pizza Place. And if you like to experiment, you can also make your own pizza with toppings of your choice! From classic garden veggie pizzas to premium Farmer’s House pizza, the types of pizzas are mind-boggling in variety & authentic in taste. There’s no reason for non-vegetarians to fret – Northam’s delights non-veggies with Indian, Moroccan & their special pizza, amongst many others. P.S. Foodies, you can also experiment by making your own pizza! If you want to taste some authentic pizza then Cafe Pascucci is the place to consider for sure! Apart from the authentic Italian vegetarian & non-vegetarian pizzas, they also have a collection of seafood pizzas for lovers of coastal delights. These authentic pizzas are like a slice of Italy itself in far-away Bangalore. They specialize in thin-crust, wood burn pizzas that’ll get your mouth watering. And yes, Little Italy is purely vegetarian, so here’s a chance to show your non-veggie friends that vegetarian fare can be just as magical. Big Brewsky, for their simple wood-fired pizzas & a platter full of other options! Mouth watering yet? Fire up the Swiggy app & order in your own slice of cheesy happiness from a restaurant near you! Looking for top places to order food in Bangalore? Check here. Next article5 Awesome Dessert Places For The Chennai Sweet Tooth Lover!